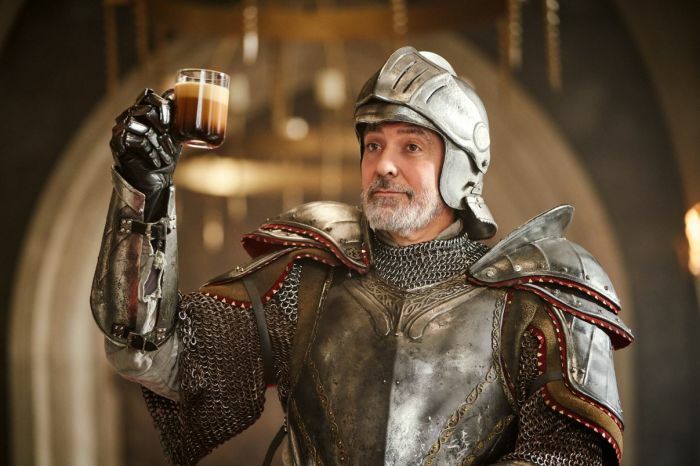 This week, Rice critiqued an advert for Nespresso entitled “The Quest”, starring long-time brand ambassador George Clooney. Rice gave the ad a “hero” rating, praising Clooney's self-deprecating humour, which transforms the concept from potentially cheesy to thoroughly entertaining. Nespresso dares to spend big - in casting, in production, and in exposure. Damn right its better than yours! Ad guru Andy Rice loves Nando’s epic new billboard promoting its delicious looking milkshakes. Ornico Group CEO Oresti Patricios says Chicken Licken currently has one of the best adverts around.